Nutritional powders may begin with the basics—functional benefits like protein, fiber, and vitamin & mineral supplementation—but the consumer marketplace demands much more. Great taste is the price of admission, and we know how to get you there. Consumer demands may include clean labels with ‘no artificial anything’, new alternative protein sources, and low sugar/low sodium formulas, as well as portability and convenience. At Nellson, we work directly with our customers to understand your product needs and offer viable solutions that meet your product commercialization timeline. Not just for vegans anymore, plant-based beverages are regarded as nutritious, innovative, and ethically and responsibly produced. 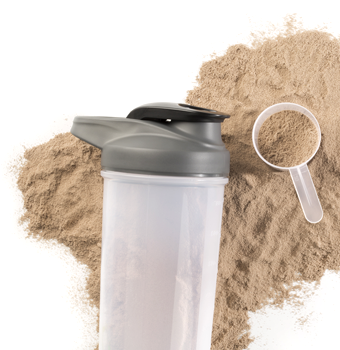 In powder form, they offer added convenience to their powerful nutritional benefits. Even better, plant-based beverages tend to be gluten-free and non-GMO, adding to their healthy perception. 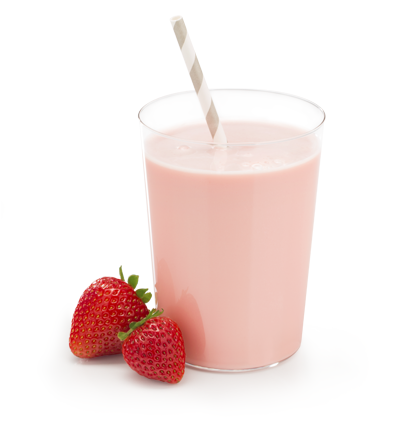 Dairy proteins are filled with nutritional goodness and contain optimal amino acid profiles. Yet, dairy ingredients can create some challenges in nutritional powders, like dissolvability into solution and dairy ‘off’ flavors. At Nellson, we overcome these challenges by sourcing high quality dairy proteins that are highly dispersible into solution and have a clean taste. 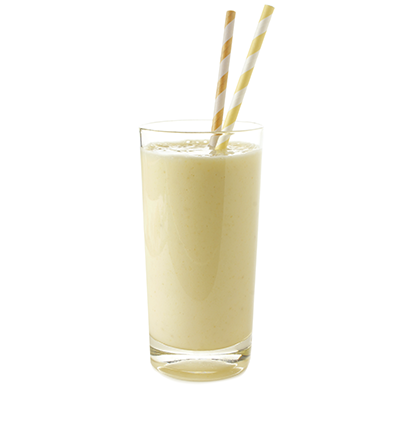 We believe that when high quality dairy proteins are used, it’s easy to make a great tasting protein drink. 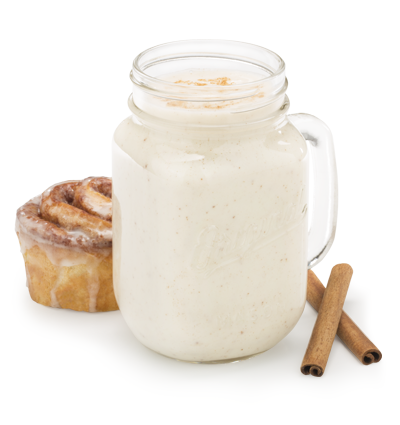 The perfect balance of proper flavor and mouthfeel is a challenge that we meet every day. Our R&D experts have the strong lab bench flavoring expertise to use flavor systems that mask ‘off’ notes from dairy/plant proteins and functional supplement ingredients like amino acids and botanicals. Our experts also have the sourcing knowledge to select ingredients that provide desired smooth, non-gritty mouthfeel, as well as clean taste and consistent quality. 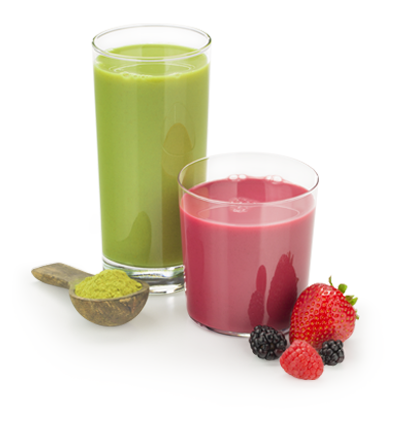 We also ensure that plain/unflavored functional powders will result in great tasting shakes, smoothies, or baked goods with functional benefits. 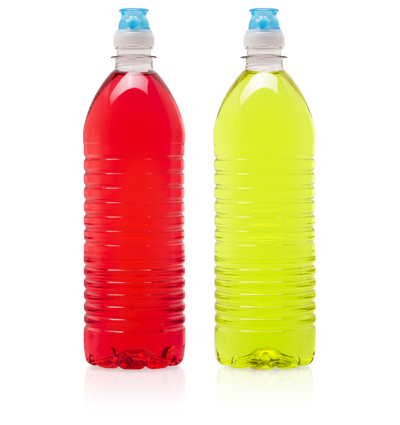 Inclusions have energized the nutritional powder market by adding flavor, pleasing texture and visual pop to functional shakes or energy drinks. These inclusions or small particulates help create a new sensory experience that offers a point of differentiation and uniqueness. 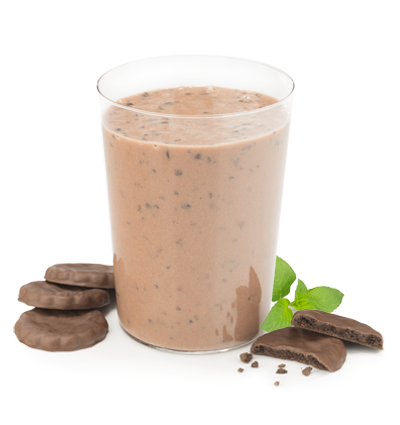 At Nellson, we have the ability to add inclusions into a variety of product formats including shakes, soups, and energy drinks. Today’s consumers expect performance and functional benefits from the nutritional products they purchase. Our vitamin & mineral pre-blend mixes are custom made to meet your criteria and optimize nutrient blend uniformity throughout your product. And, since they are produced in-house, they give us the agility to provide you better speed to market. Energy products may be some of the most popular in the nutritional market, but they can also be some of the most challenging. 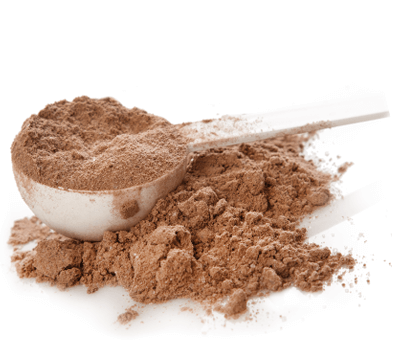 For instance, incorporating energy formulations into nutritional powders may require masking astringent ‘off’ notes from supplement ingredients as well as managing the functional powder’s flow properties and shelf life stability. Quality is our best ingredient. It’s our top priority—from the ingredients used to make your powder, to our manufacturing processes and our commitment to you and your success.